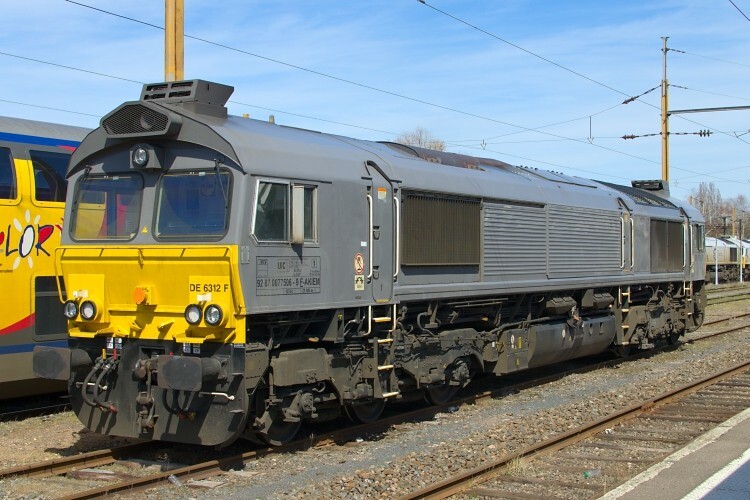 In 2011, leasing company Akiem acquired seven unused JT42CWRM locomotives, which would originally enter service for Veolia Cargo SAS (77501-77503) as order 20078941 and Crossrail Benelux (77504-77507) as 20078920. 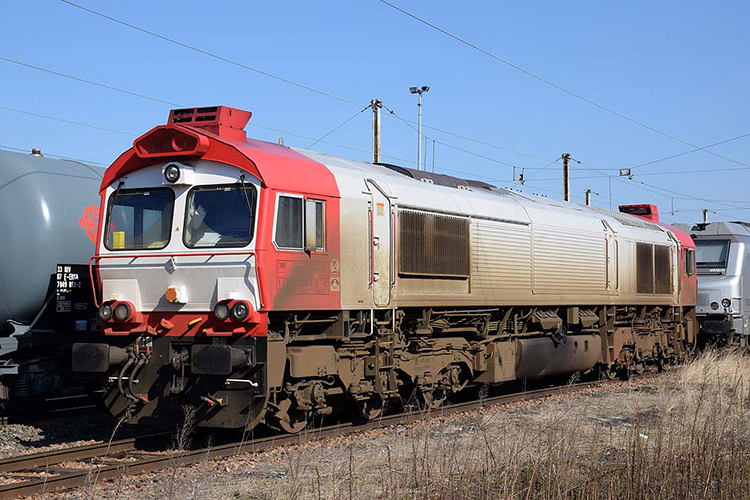 On 20 June 2011, all seven locos were delivered with train protection systems for Germany, Belgium and France. 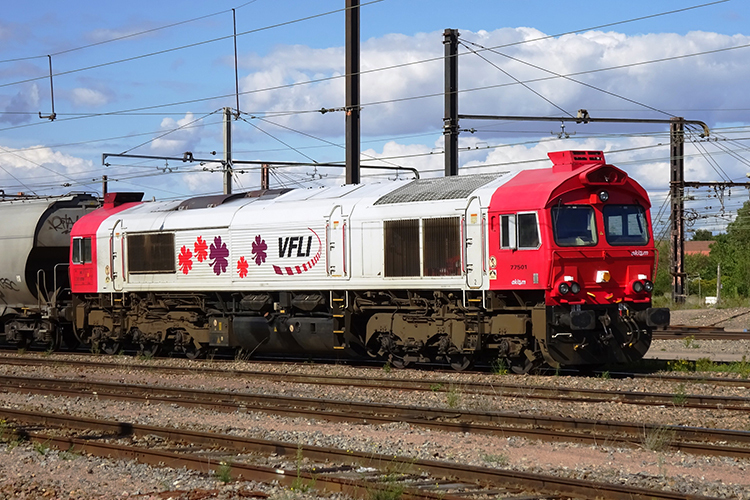 After being delivered to Akiem, they were immediately leased to VFLI.